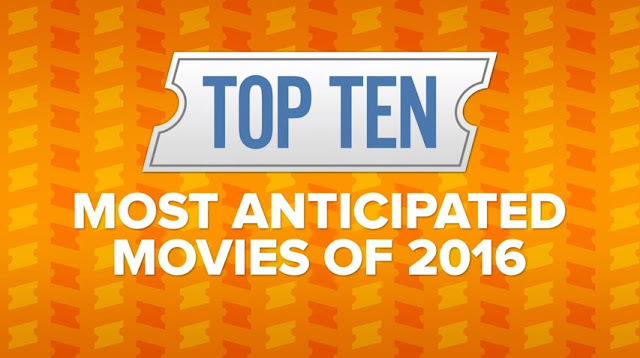 From Fandango Movie Clips, here's an exciting video that shares the Top 10 Most Anticipated Movies of 2016 according to real movie goers like you and me. Anything here that peaks your insterest? 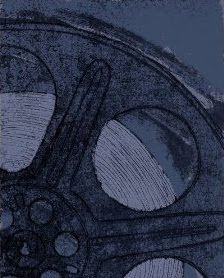 Find many more exciting and interesting movie trailers and lists at the Fandango Movieclips Youtube channel by clicking here.